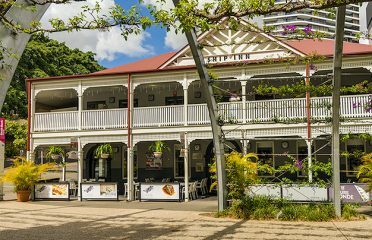 The Jetty belongs to South Bank’s stunning River Quay dining precinct and is nestled in a riverside nook with spectacular, uninterrupted views across the Brisbane River to the CBD. 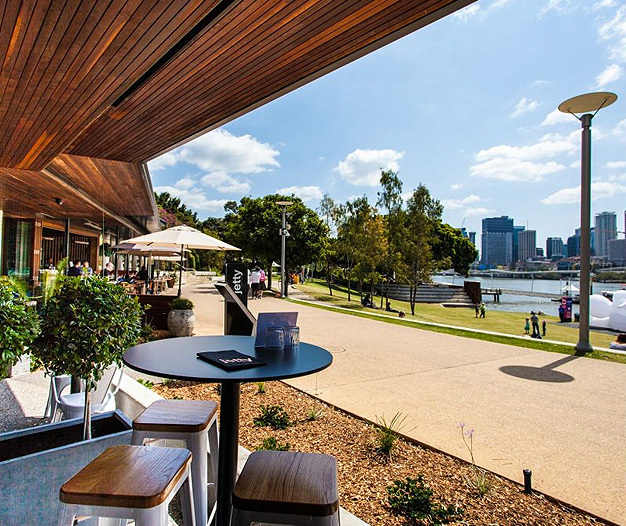 The Jetty belongs to South Bank’s stunning River Quay dining precinct and is nestled in a riverside nook with spectacular, uninterrupted views across the Brisbane River to the CBD. 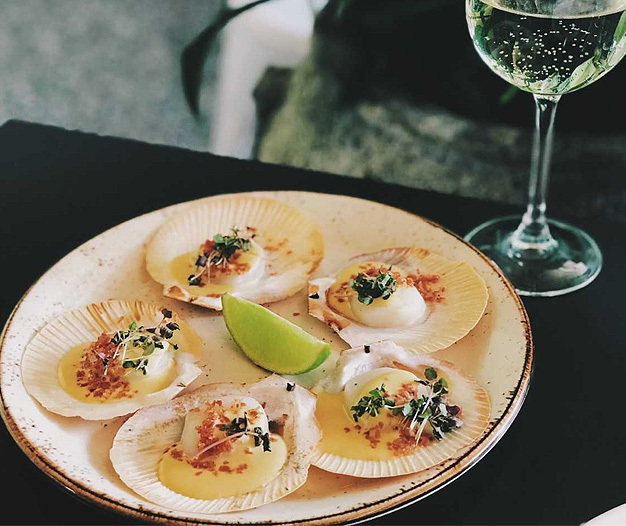 The Jetty’s menu provides a modern expression of Australian flavours with dishes featuring local produce, fresh seafood, and quality ingredients. 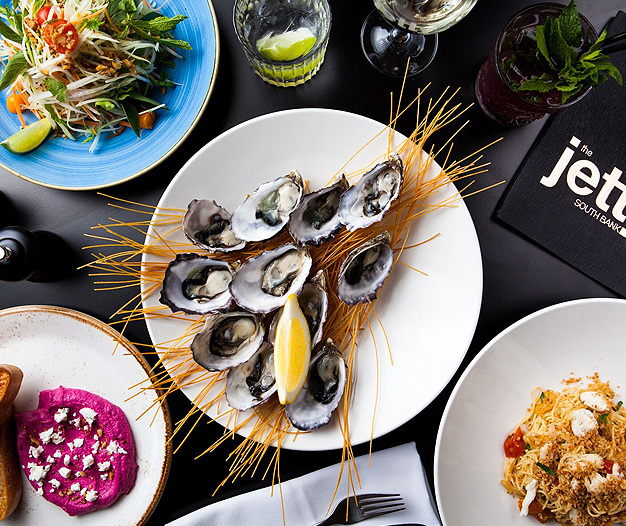 Situated in Brisbane’s most spectacular waterfront precinct, The Jetty South Bank is a contemporary and stylish restaurant and bar. 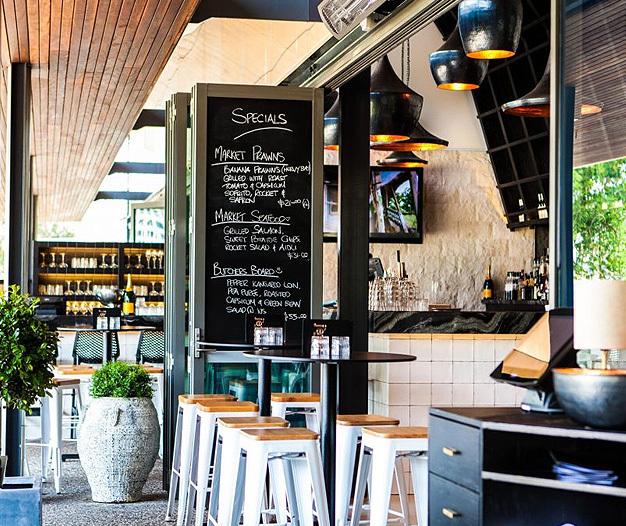 With sweeping, uninterrupted river views, beautiful interior design and attention to every detail, and the owners have taken a relaxed, yet simple approach to this stunning location. 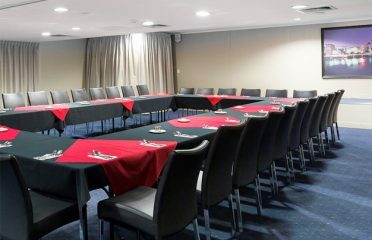 The venue features an open plan dining space overlooking the sensational views. 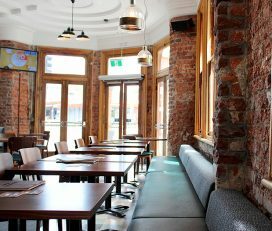 The relaxed atmosphere of the restaurant complements the beautiful surroundings. 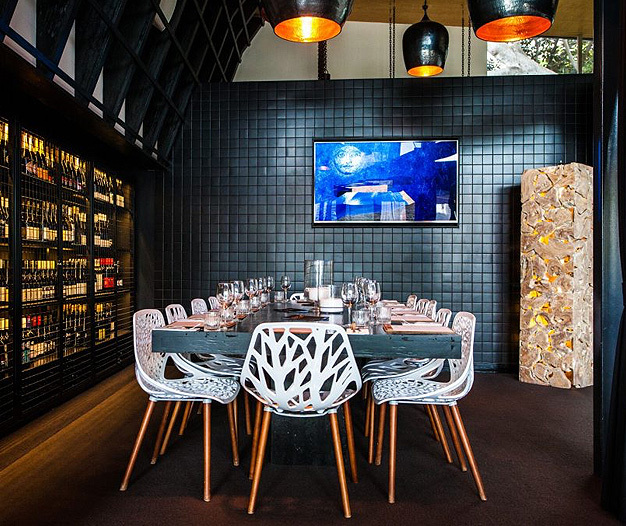 The use of natural timber and stone creates warm tones that form a synergy between inside and out. 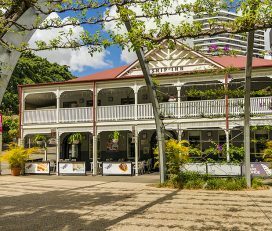 Embracing the best of Queensland’s produce the menu offers a resort-style atmosphere. 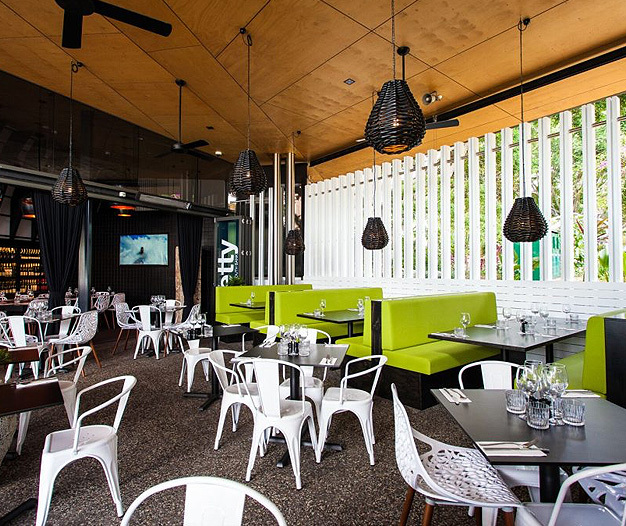 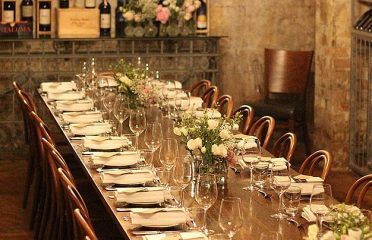 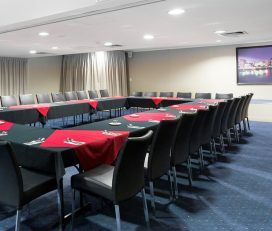 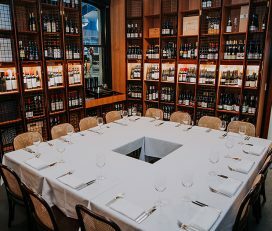 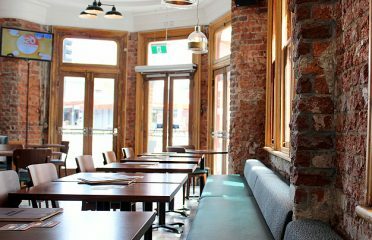 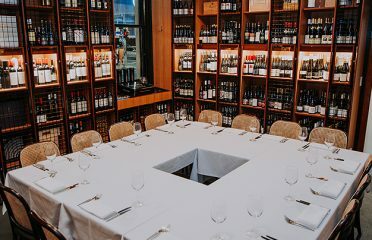 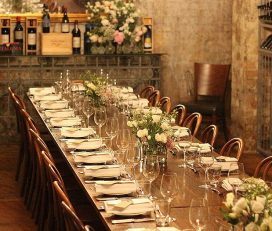 Whether you’re having a drink at the bar, hosting a function, or wanting to enjoy the full dining experience, its a great place to relax and indulge at The Jetty South Bank.